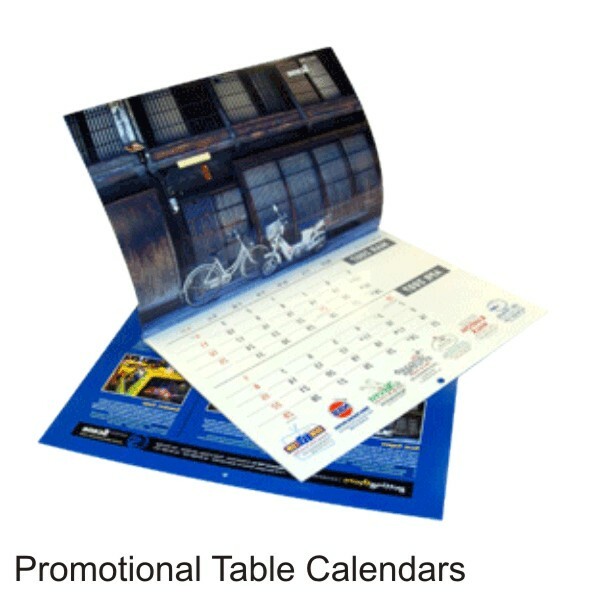 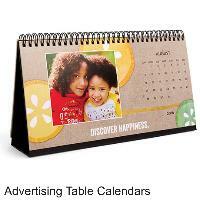 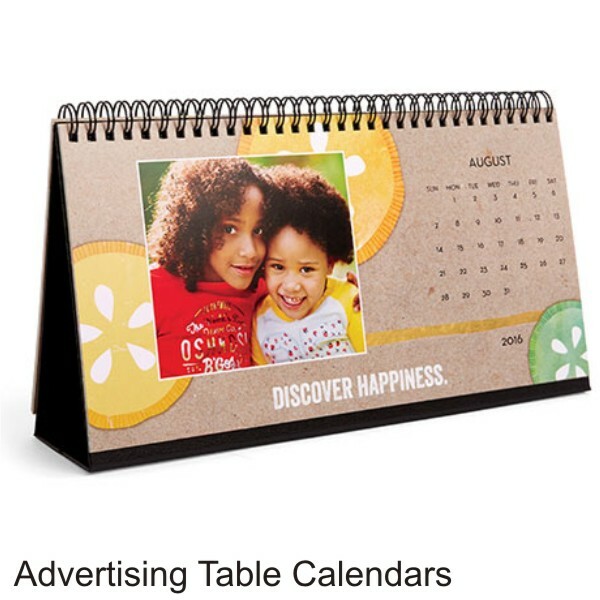 With excellent in printing of customized table calendars Business-gift.in has a reputed name in this field. 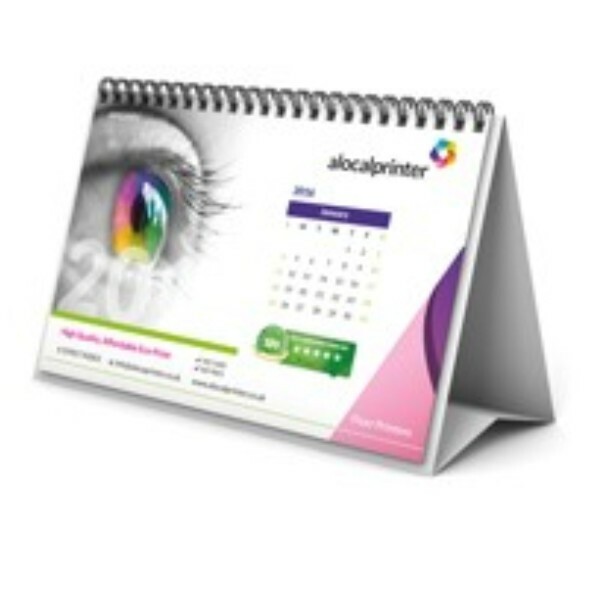 We are manufacturer of Wall Calendars, Table Calendars, Desktop Calendars etc.You can print your product pictures and company logo on table calendars. 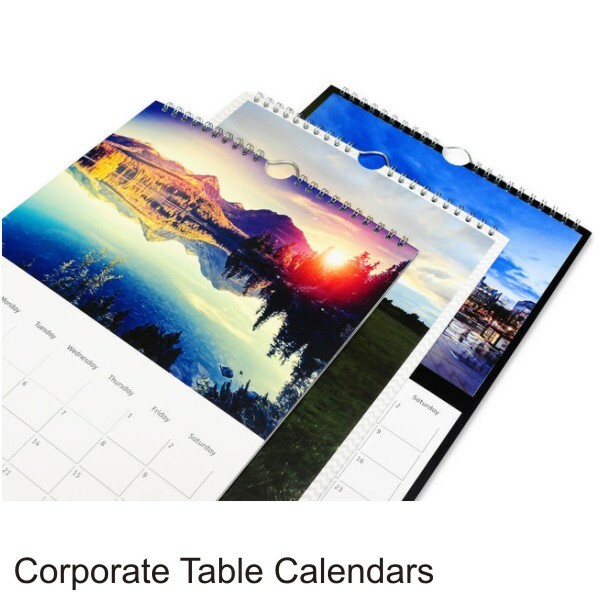 If you have bulk then you can order customize table calendars, promotional desktop calendars, personalised table calendars, corporate desktop calendars, spiral table calendars. Also, we maintain complete records of the delivered products. Since our strict pa.aging guidelines, we make sure that the products are suitably packed assuring zero damage during transportation. 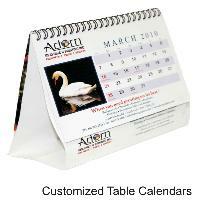 Furthermore, our packaging professionals thoroughly check the whole batch before making the final transmit.